You know what’s handy? Waking up in the morning, firing up your phone/computer and being able to scan a super quick (but curated) rundown of the best of what lies ahead. So here it is, our list of fun things to do in Los Angeles for today, Tuesday, March 19, 2019. 1. [1 p.m.] 260LA will host a STAUD sample sale from March 19-24 in their Beverly Hills location. 3. [7 p.m.] 2nd Anniversary Santa Monica Language Exchange Party presented by Social Lingo. 4. [7 p.m.] Horse Thief BBQ located at Grand Central Market will host a karaoke night starting at 7 p.m. Drink specials and Tex Mex bites will be offered during. 5. [7 p.m.] Down some tacos, drink some locally brewed beers and test your trivia skills this Tuesday during Tacos & Trivia night at Angel City Brewery in DTLA. 6. [8:30 p.m.] Put Your Hands Together with Cameron Esposito and Rhea Butcher at UCBT Franklin. 7. [9 p.m.] Prince VS Bowie 80’s Dance Night at Club Pop at General Lee’s Cocktail House. 8. 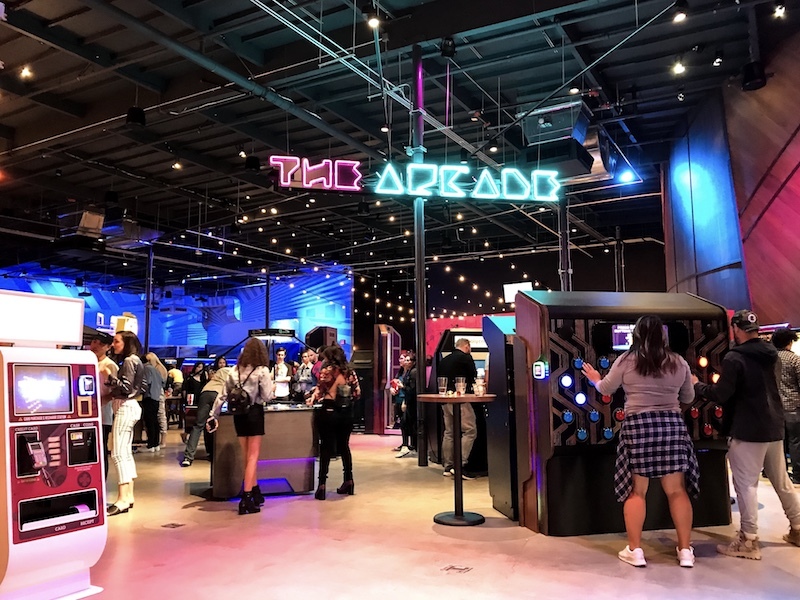 [various] Dreamscape Immersive, the latest contender in location-based virtual reality, has opened in the Westfield Century City mall with three unique adventures that include an alien zoo, a deep ocean dive and an action packed adventure to find a powerful jewel. Open seven days a week. 9. [various] Free admission at: Los Angeles County Arboretum, South Coast Botanic Garden, and Descanso Gardens.